Contests DO help to raise money; along with great family and friends. 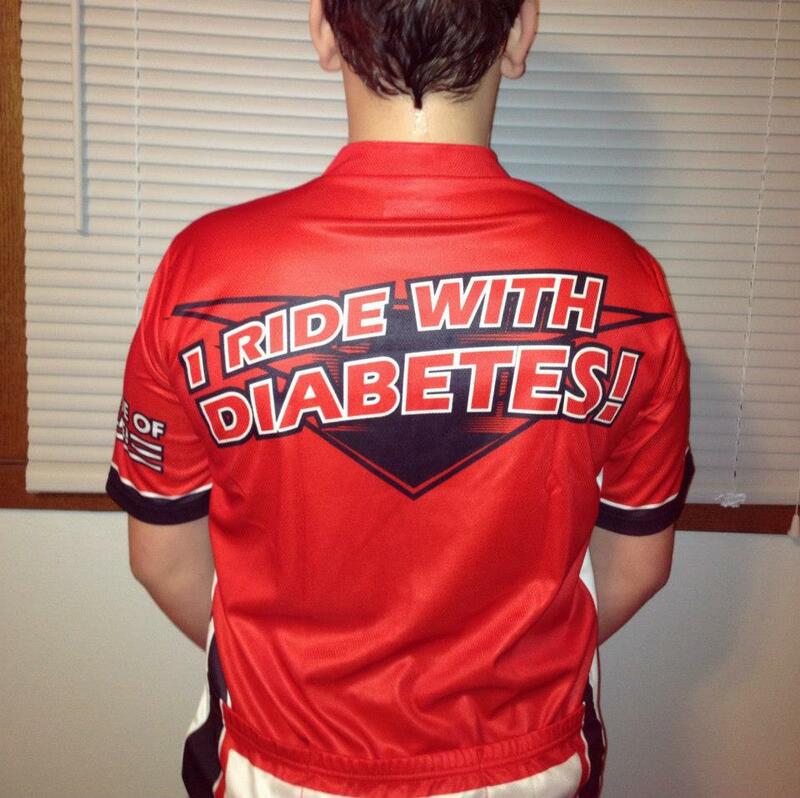 We have been fundraising for Joey’s American Diabetes Association’s Tour de Cure bike ride for a few months now. We decided to offer an Italian dinner, complete 3 course meal, with cocktails, music and candlelight, poolside. When we started the contest we were at $344.00, after only 2 days, we were at $1,433! We raised over one thousand dollars in 2 days, with an incentive. The deal was that anyone who donated to Joey’s Tour de Cure page would get an entry into the contest. Once we met Joey’s $1000 goal, we would draw two names. We amped it up when we reached $996.00, offering two entries to anyone that donated over the weekend. The drawing was Monday, and two winners where chosen. Today we are at $1,459.00! People like incentives. So, we have a new contest. There are only 8 days left until the Tour de Cure and we raised our goal to $2,000! It’s very gratifying for Joey to see the support that he has behind him, time and time again. Sometimes I feel like we are constantly asking our family and friends to get behind us with the Tour de Cure, the Walk to Stop Diabetes, but our loyal supporters haven’t let us down, for that we are so grateful. It takes money to find a cure, and provide the services so badly needed with a disease like type 1 diabetes. 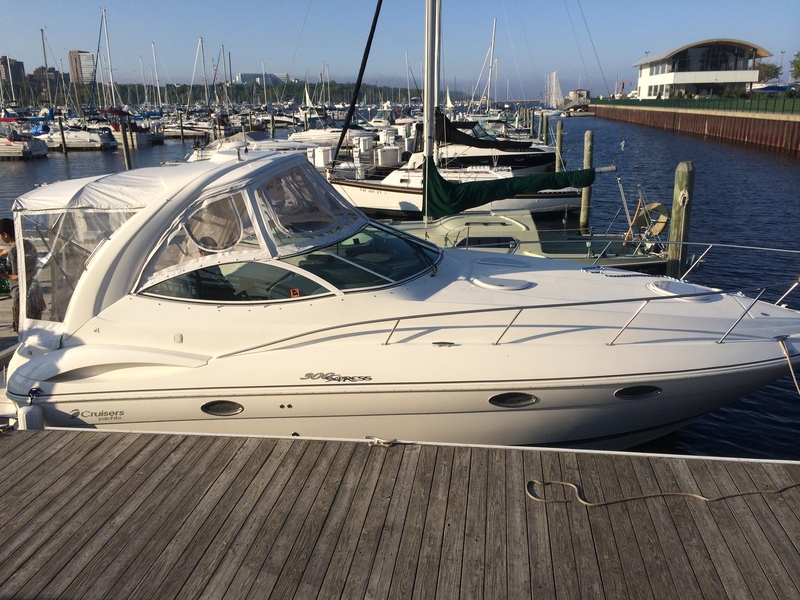 Our new contest is for a chance to win a 2 hour boat ride from McKinley Marina to the Milwaukee River, which runs through Downtown Milwaukee. It’s a beautiful ride, and thanks to Joey’s Godmother and her husband, it’s possible. All you need to do for a chance to win is donate to Joey’s page. We actually had a friend, who already donated, double her donation to have a chance to win. Again, another show of support from family and friends.